Citicoline increases ATP, or energy stores, specifically energy in the brain (source). 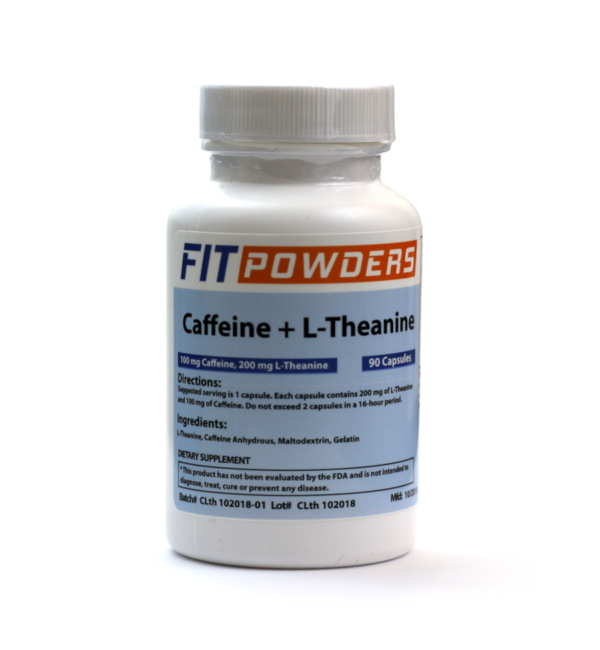 This supports healthy levels of mental energy. 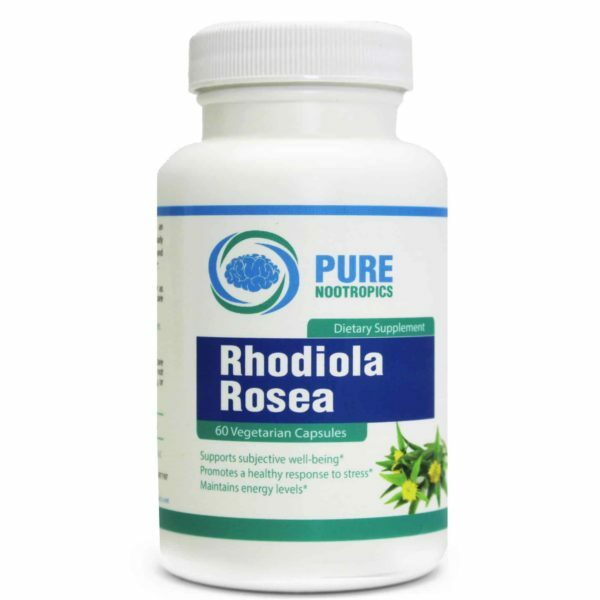 Since this form of choline eventually breaks down into uridine, it may also support mood health. 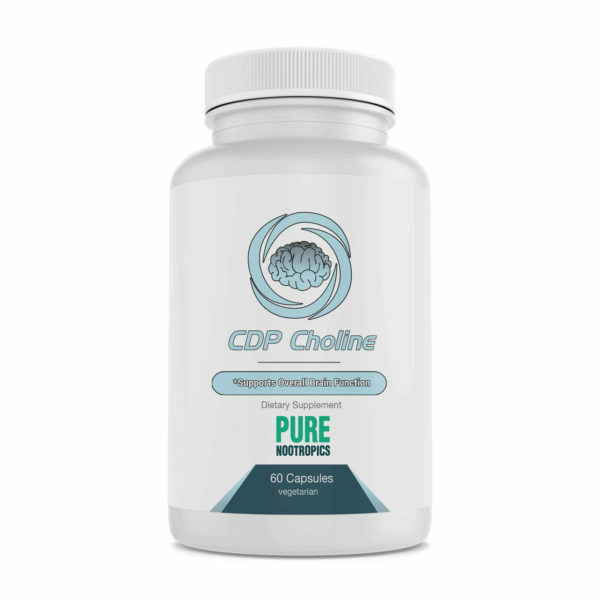 Due to CDP choline’s similarity to uridine, it is synergistic with the same supplements found in the uridine stack such as DHA. 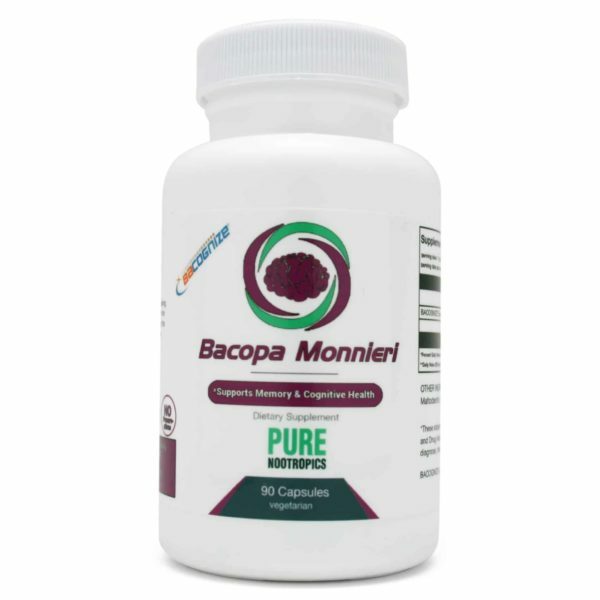 ALCAR and B vitamins (B-complex) also stack well with this choline source. 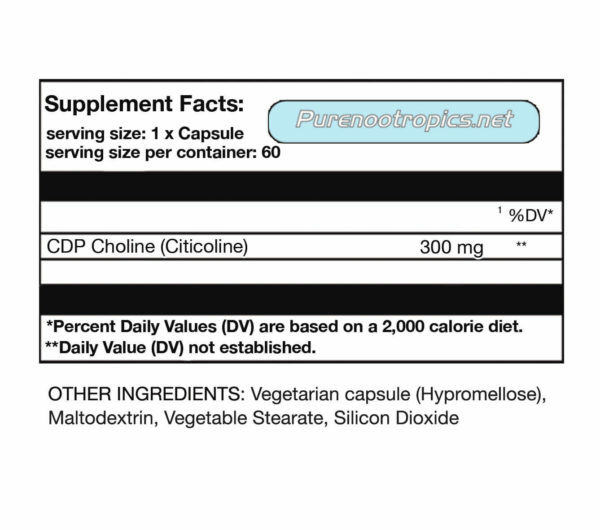 Citicoline is metabolized in the small intestine and breaks down into choline and cytidine. Cytidine converts into uridine, hence its similarity. Take one 300 mg capsule daily or as needed. Due to its long half-life (55-70+ hours), you may not need to take citicoline daily. 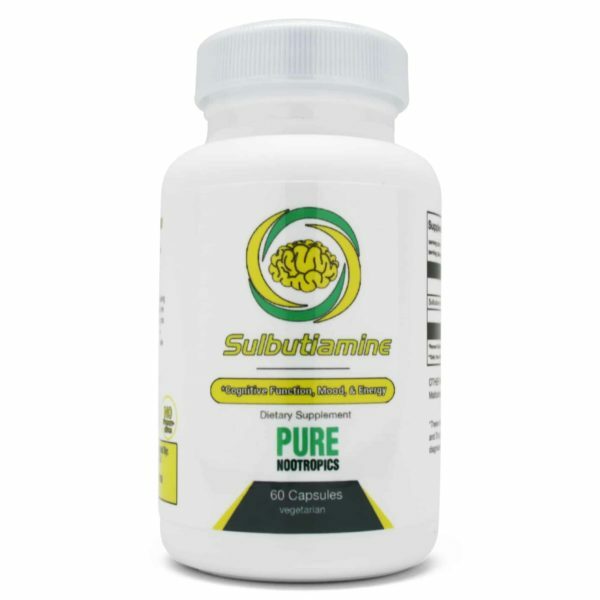 Alpha-GPC is the more efficient form of choline. However, citicoline may be more effective for some individuals. If you are taking the uridine stack (or the MrHappy Stack) then CDP choline may be a better fit. But if you are looking for the most efficient form of choline for your dollar, then alpha-GPC fits the bill.